Farmhouse Home Office Decor Ideas Continuing the theme of cozy design ideas, and today we’ll have a look at farmhouse home offices. 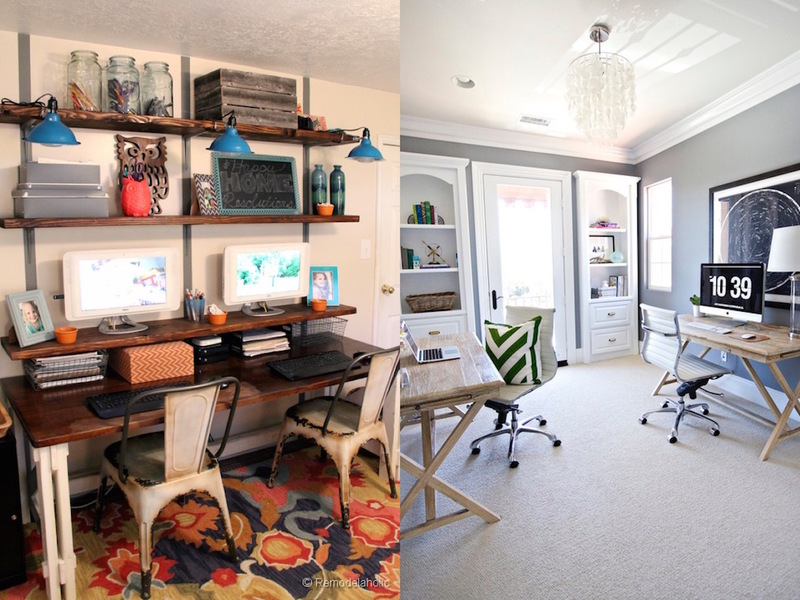 A farmhouse home office is a place, which will embrace you completely with its coziness, so you will work, work and work and won’t like to live this space! Rustic furniture, cozy textiles, wicker baskets and planters, cozy storage – this is a perfect base for such a space. 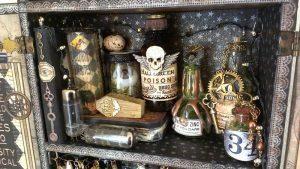 You can add some touches of other styles if you like: shabby chic, industrial (perfect for men), vintage or any other with various decorations and accents like a lamp, a chair or a storage piece. Get the inspiring ideas below and create your farmhouse workspace!